At Lakeside Motors, we take pride in stocking a broad inventory of the best quality BMW parts from reputed manufacturers. 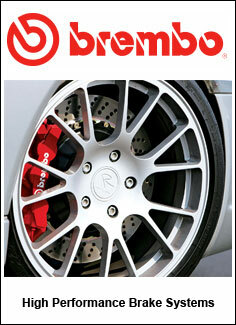 We are the leading source for BMW performance suspension in Toronto. 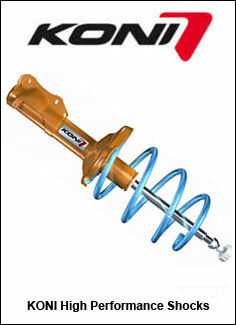 For BMW enthusiasts seeking to upgrade their suspension, we offer H&R performance suspension. H&R as earned a strong reputation for providing the best suspension parts made of the highest-grade materials available. The company is regarded as the unparalleled leader in high-performance suspension parts for many vehicles, including BMWs. At Lakeside Motors, we keep a well-stocked supply of performance suspension parts, control cables, and much more readily available at our Toronto-area facility. This lets us promptly respond to customer request for performance suspension upgrades. In addition, our expert mechanical team can provide professional an efficient suspension repairs at our BMW specialty facility. If you are seeking performance suspension in Toronto, you can turn to Lakeside Motors for exceptional service and deep technical expertise. By stocking parts from industry-leading manufacturers, such as H&R, Lakeside Motors demonstrates our dedication to giving customers the quality service they desire. Upgrading a BMW's suspension with high-performance parts can offer dramatic improvements in Toronto-area BMW owner's driving experience. Our technical team has earned a standout reputation as Toronto's leading BMW specialists and can consult with you on our performance suspension upgrade from start to finish.